Fight hordes. 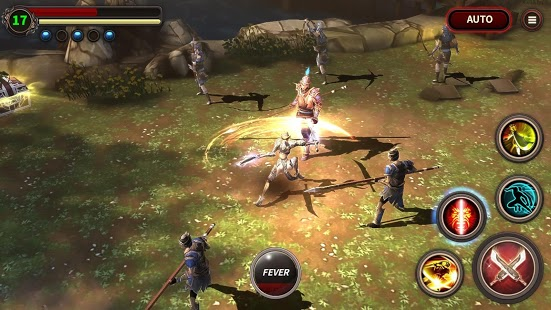 Defend the lands of an ancient China from the dark forces. 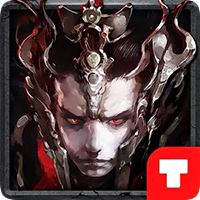 Explore kingdoms in search of the servants of darkness in this Android game. 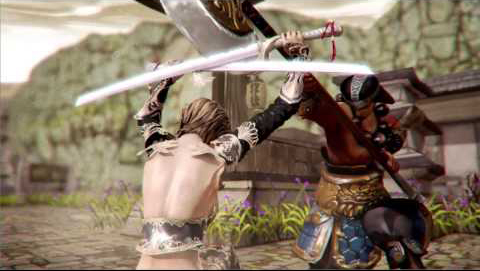 Fights with monsters and epic battles with powerful bosses. Find souls captured by the villain to improve your hero. Collect weapons and equipment. Join a guild and fight with your friends. 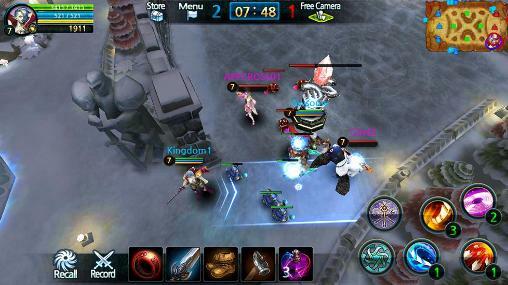 Participate in dynamic arena battles against other players and become the greatest warrior!